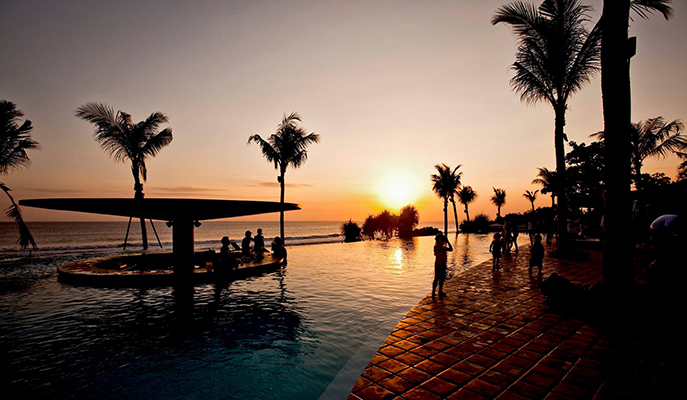 Picture yourself sipping on a Mai Tai with the sand between your toes, while watching the sun set on the distant horizon. If that sounds like your idea of heaven, check out these seaside watering holes around the region. 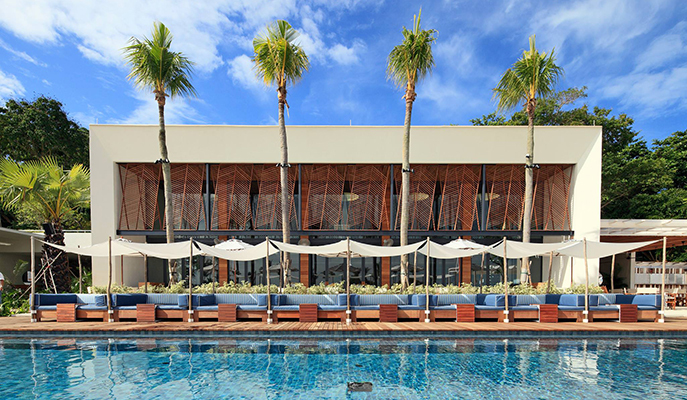 Situated on Sentosa (an island just off the southern coast of Singapore that’s chock-full of exciting attractions), this hip beach hangout is the place to see and be seen. Regular parties and events are held here, but if you prefer a more laid-back experience, drop by to tuck into its weekend brunch specials (truffled eggs and ham, anyone?) before crashing out on its comfy day beds. 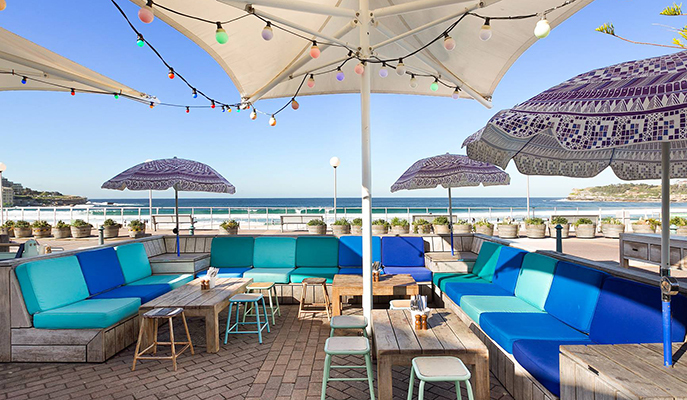 Drink in stunning views of the world-famous Bondi Beach at this snazzy beachside joint, which actually started out as a pop-up bar back in 2011. The Bucket List is known for its scrumptious seafood offerings (you need to try the fish tacos) and amazing cocktail list (go for Paid to Surf, which is a Pampero rum and passionfruit mojito). 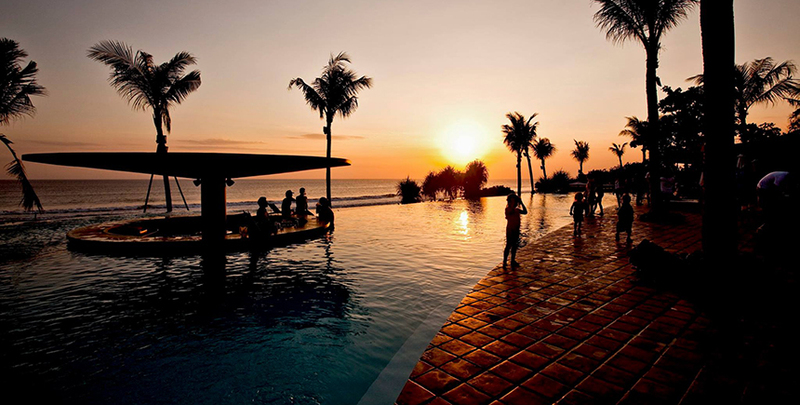 Inarguably one of Bali’s most iconic beachfront destinations, Potato Head Beach Club takes pride in serving up delicious hand-crafted tipples and mouthwatering food at its three restaurants and two bars. 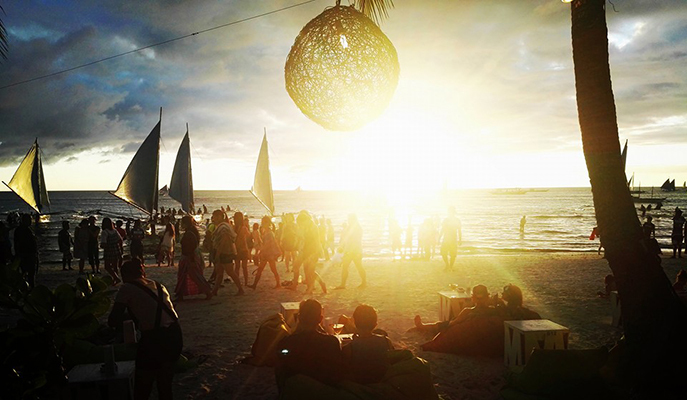 Needless to say, this is one of the best spots to catch the sunset; it’s also the site of many music festivals and art exhibitions, so check out the event calendar before visiting. There aren’t many beach bars on Guam, so if you’re looking to hit one up on your trip, this is it. The Beach has it all — waterfront dining areas, a full-service bar and grill, two volleyball courts, as well as some of the best burgers in town. 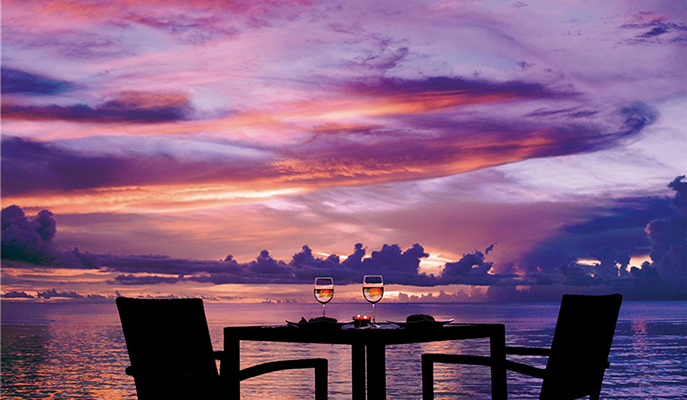 This open-air Italian restaurant and bar on Boracay is the perfect place for some serious R&R. The pizzas here are to die for, and so is the tiramisu. You’ll also find it hard to resist the temptation of plonking yourself down on one of the beanbags on the sand and indulging in a round (or two) of shisha. Wednesday night is Ladies’ Night, so look forward to special drink deals and discounts! Looking to socialize with other travelers? Make a beeline for Skyla’s Beach House. 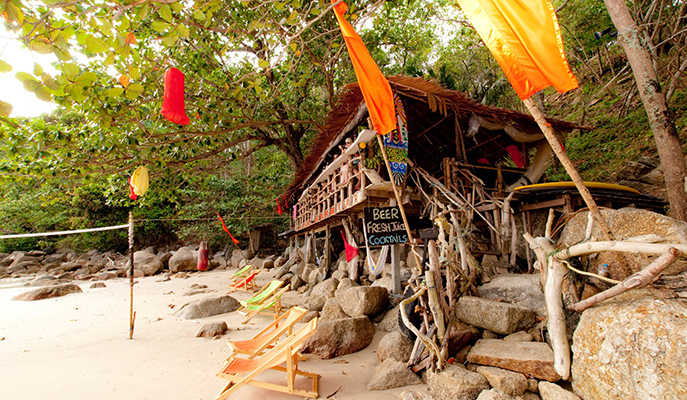 Parked along the coast of Kamala Beach, this unique, treehouse-esque haunt is where partygoers flock for BBQ nights and refreshing cocktails — in short, a super-fun night out.